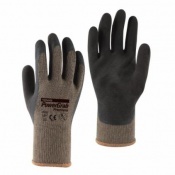 Undertaking building work on a pre-existing building is riddled with all manner of dangers. 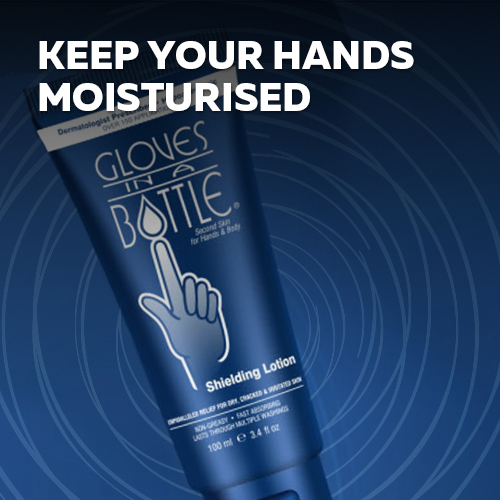 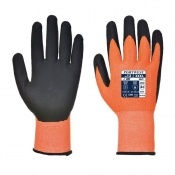 We at Safety Gloves understand that, which is why we have a range of Building Gloves designed to help protect you against the dangers of the work, including being able to maintain a sturdy grip. 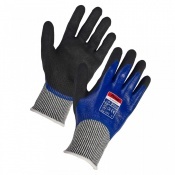 Building gloves have the strength and protection of builder's gloves. 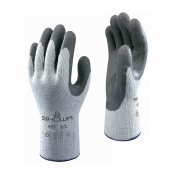 If you require further information about building gloves, please contact our support team on 020 7501 1104. 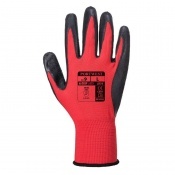 Building work comes in all sorts of shapes and sizes. 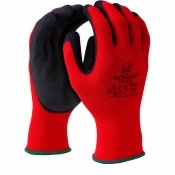 From building a house to adapting a pre-existing one for those who may now struggle. 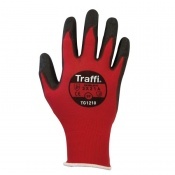 Building ramps, altering kitchens, designing layouts... 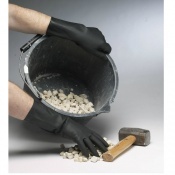 It's all in a day's work for a builder. 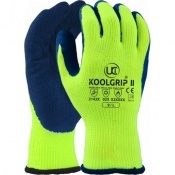 The number of challenges and dangers that are undertaken on a daily basis by builders should never be underestimated. 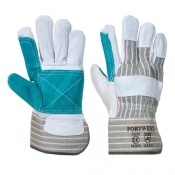 Builders are practical people: their hands bear the brunt of their work and loss of mobility in the hands causes a range of problems. 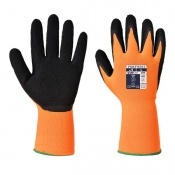 We at Safety Gloves understand the challenges undertaken by these people. 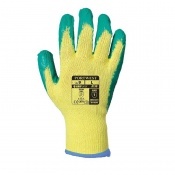 That is why we have a range of Building Gloves available. 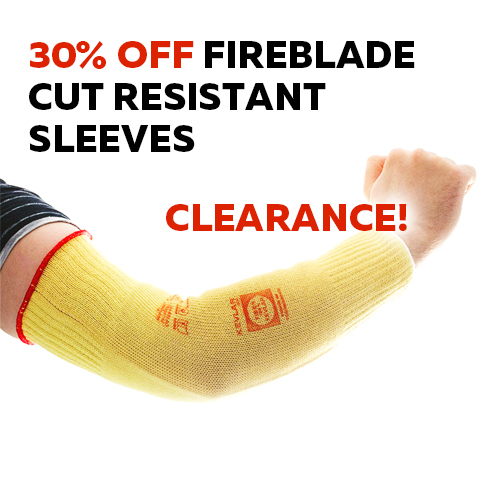 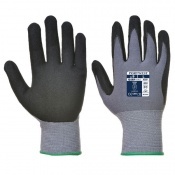 Whether you are adding a ramp onto the back of a house or carrying out internal work to remove stairs or add railings, gloves protect the hands from all sorts of accidents. 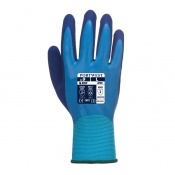 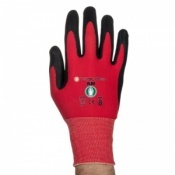 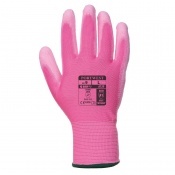 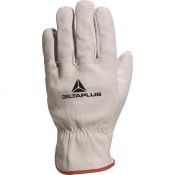 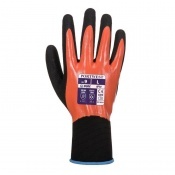 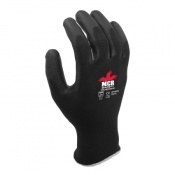 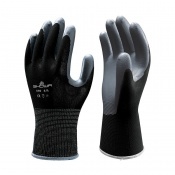 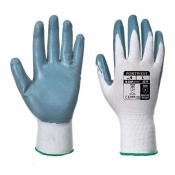 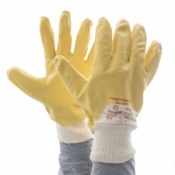 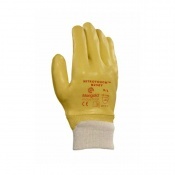 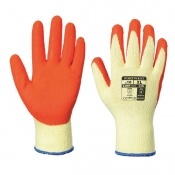 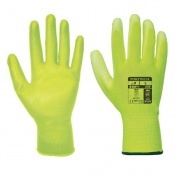 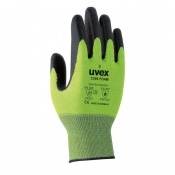 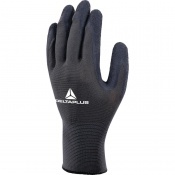 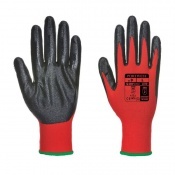 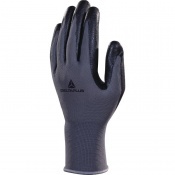 From cuts and scrapes to heat, there is a building adaptation glove suitable for your needs. 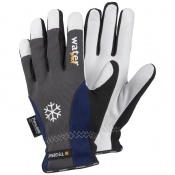 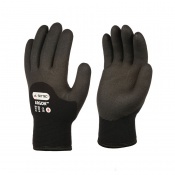 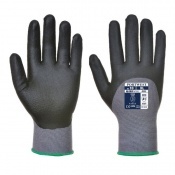 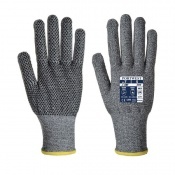 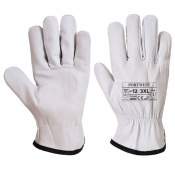 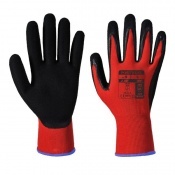 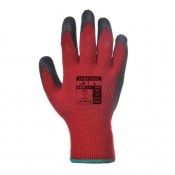 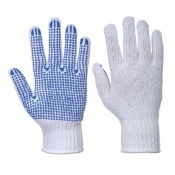 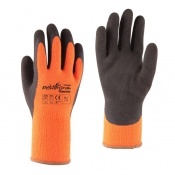 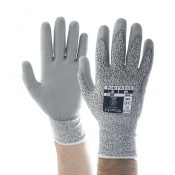 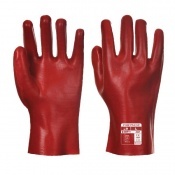 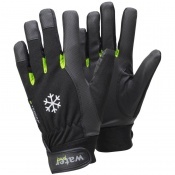 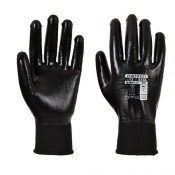 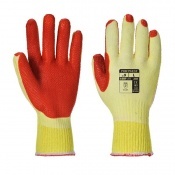 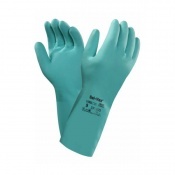 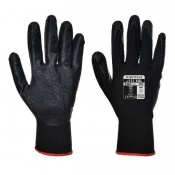 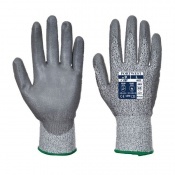 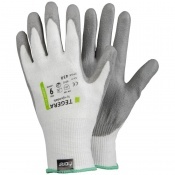 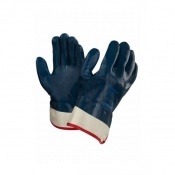 Building gloves are designed to withstand the pressure of working in this sort of environment. 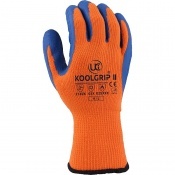 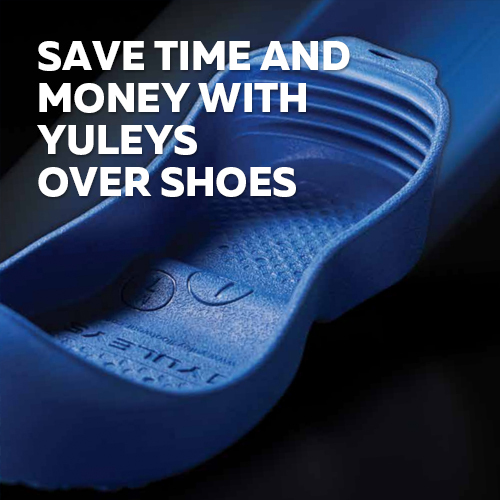 That means they are capable of helping you to maintain a strong grip on all sorts of materials. 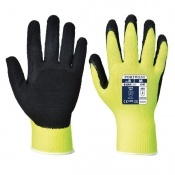 Building gloves are designed for protection, so ensuring the right fit is essential. 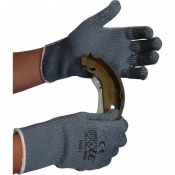 Either too big or too small can affect your movements and make your control slip. 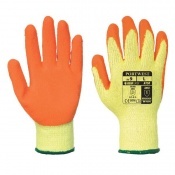 It is important you find the right building gloves for your needs. 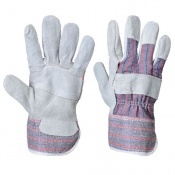 If you require further information about building gloves or have a general enquiry, please contact our support team on 020 7501 1104 for more information.